The mad geniuses at Savage Interactive have released Procreate 4 for iPad and iOS 11. Version 4 is a free update. A fresh new license costs only $9.99 from the App Store. This is a complete purchase. There are no subscriptions or in-app purchases to unlock additional features. This software is criminally underpriced. Low prices are the hallmark of the new app-store software economy, and generally I think this is a good thing. But when I think back to the many hundreds of dollars I spent licensing Adobe software way back when, I feel tremendous pangs of guilt. I would like to buy it twice. I want them to sell t-shirts or something. This software is just too good for the price. Procreate 4 has been updated to be consistent with the design language of iOS 11 and it feels right at home on my iPad. 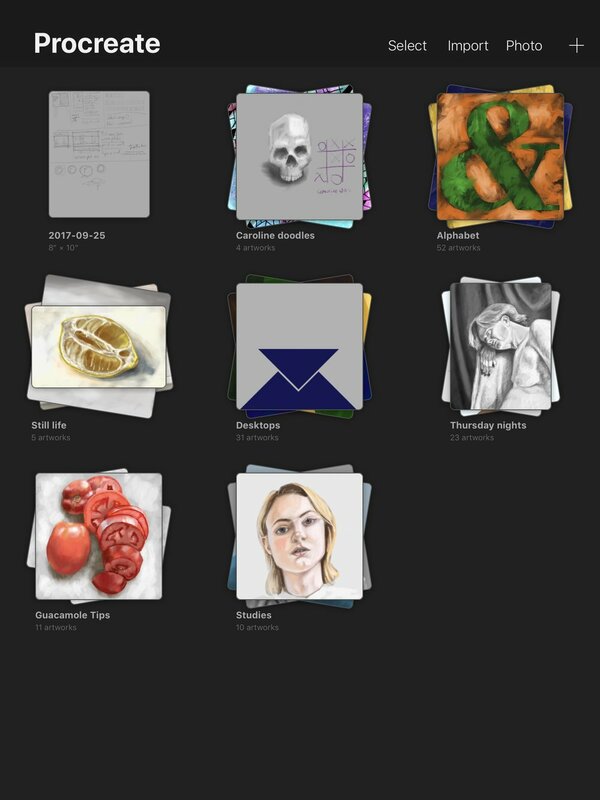 It takes full advantage of drag and drop features of iOS 11 - so importing brushes or images is a simple and intuitive operation, instead of many taps and swipes. The heart of this update, though, is the new rendering engine they’re calling Silica M built on Apple’s low-level GPU library Metal. This new painting engine is the closest I’ve ever felt to “real” painting. Everything is faster and more responsive, which is great. But there’s something about how color lays down and blends with the new smudging tools and wet brush dynamics. Digital painting has, for me, always required bending my mind into thinking about digital color. 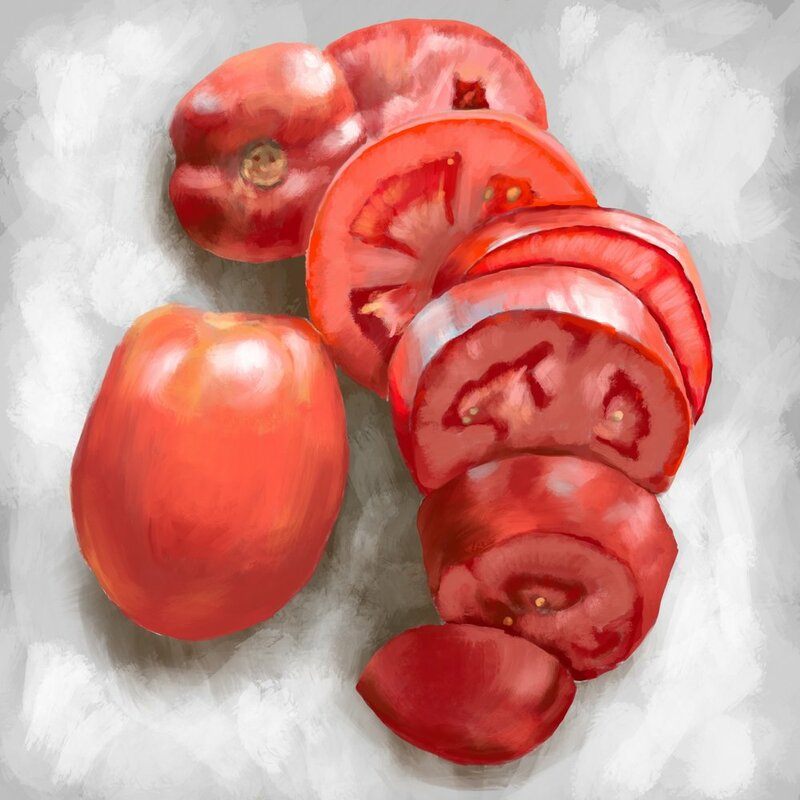 Most digital painting tools - including industry standard Photoshop - pile color up in this weird additive way that works mathematically but doesn’t mirror the mental model of painting. Procreate 4 subverts all of that. The paint now feels like paint - it’s the hardest thing to articulate but there’s simply less mental friction in putting color down and it doing what I expect it to do. Perhaps the “M” in Silica M stands for “Mind-reading”.